The largest oil refinery in Iraq has been formally transferred to the government in Baghdad, Operation Inherent Resolve spokesperson Col. Steven Warren stated on Friday. 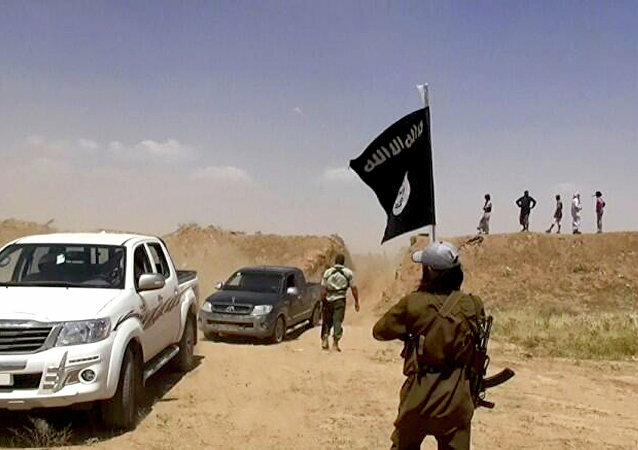 Iraqi security forces announced on Wednesday that they had come across an unusual finding in the recently retaken town of Baiji in Salahuddin province – 19 mass graves containing the bodies of 365 ISIL terrorists. Militia representative Karim Nouri said that the Iraqi army and Shiite militia have completely liberated central areas of the Iraqi northern city of Baiji from the control of ISIL militants. The Iraqi army liberated on Wednesday the country's largest oil refinery in the central city of Baiji, Salah al-Din province, from Islamic State militants, an officer in counter-terrorist forces said. 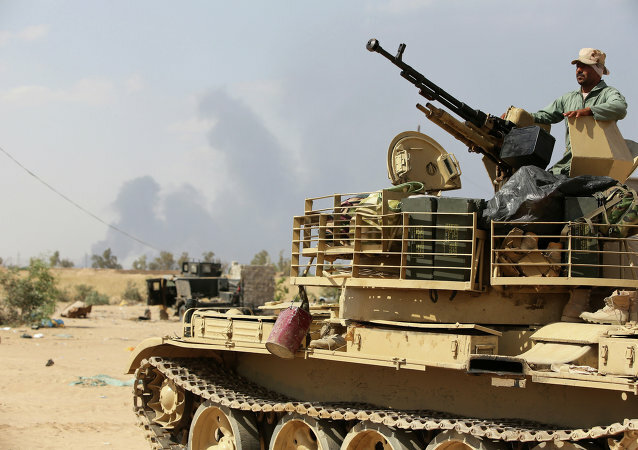 An explosion in the rebel-held city of Baiji in northern Iraq claimed the lives of at least 20 Iraqi soldiers, Al Arabiya News reported Wednesday. 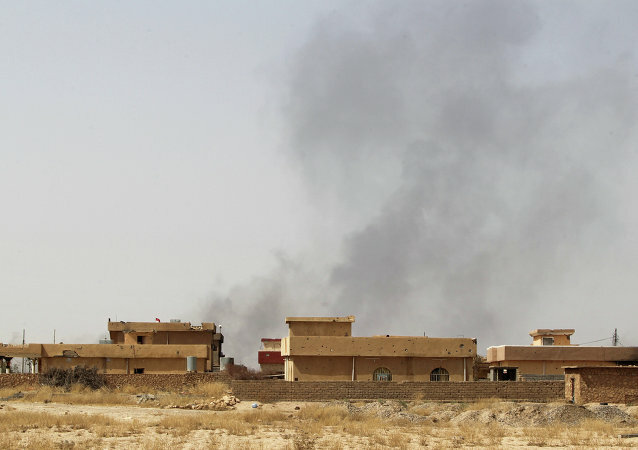 Airstrikes carried out by the international coalition in Iraq killed 23 militants of the Islamic State jihadist group in the area of the cities of Ramadi and Baiji in central and northern Iraq, local media reported. Iraqi forces have liberated only half of Baiji despite claims that the whole city had been cleared of Islamic State (ISIL) militants, CNN reported Tuesday, citing an unnamed US official. 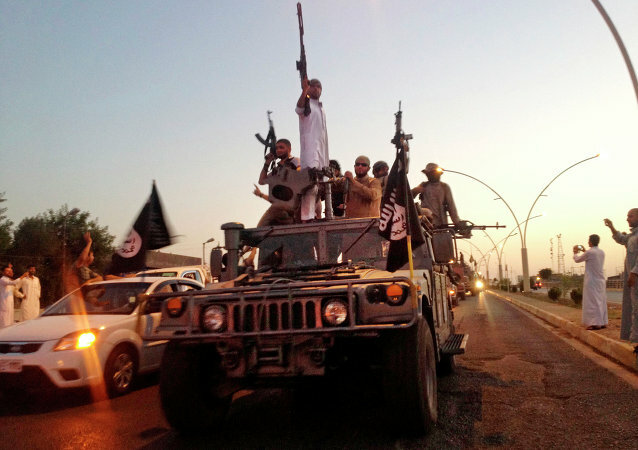 Islamic State militants have launched an offensive on the Iraqi forces in an attempt to gain control of the nation’s largest refinery and recapture the Iraqi town of Baiji, freed by government troops in mid-November. Iraq’s security forces have reportedly freed the country’s largest oil refinery, besieged by Islamic State militants since June, after taking the nearby town of Baiji under control. 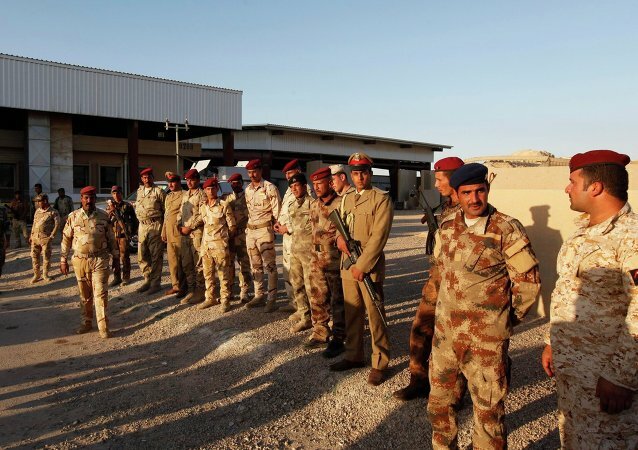 Iraqi forces have established security and stability in Baiji,after Islamic State militants were forced out of the city on November 11 following more than two weeks of fighting.